With the release of the Australian Innovation Agenda in December 2015, Australia is experiencing significant economic and social change. Indeed, we are now entering a new era in which technology, research and ideas will become our most valuable cargo. Successfully leveraging these changes will ultimately require a social focus on innovation, collaboration and digital disruption. In regards to this, the Australian Parliament’s Trade and Investment Growth Committee have recently published its report entitled Inquiry into Australia’s Future in Research and Innovation. The report investigates how the research and innovation sector can better assist in overcoming Australia’s geographic, economic, and labour challenges, with a focus on commercialisation, collaboration and legislative platforms. The highlights pertaining to the research and development (R&D) tax incentive have been outlined below. Firstly, the report outlines Australia’s gross spending (government, business and university spending combined) on R&D, equates to 33.5 billion and 2.12 per cent of Australia’s GDP. Whilst Australia’s spending is above the OECD average of 2.02 per cent, countries with strong international reputations for innovation spend a minimum of 3 per cent of GDP on R&D per annum. However, independently, Australian business spent $18.8 billion on R&D in 2013-14, which amounted to 1.19 per cent of Australia’s GDP. In the same period, Australia’s higher education sector spent $9.6 billion on R&D, which amounted to 0.63 per cent of Australia’s GDP. As a percentage of GDP, Australia’s R&D spending by business and the higher education sector ranked 15th and 8th, respectively, amongst the OECD countries surveyed. Correspondingly, a key issue underlined in the report is the collaboration between universities and business. In response to this concern, the committee recommends that the Department of Education and Training review overseas models of university-business collaboration with a view to identifying strategies which could be introduced in Australia. 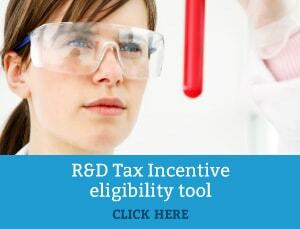 The report revealed that several university bodies supported modifying the R&D tax incentive scheme to encourage greater alliance between businesses and universities. Another recommendation relating to R&D in the report was the suggestion of a close examination of a patent box scheme. Overseas, patent box schemes are typically used to target the final stage of the innovation pathway, namely commercialisation. However, patent box schemes can be expensive, and whilst they can be manipulated, the increased innovation outcome remains uncertain. Therefore, the committee recommends that if a patent box is introduced, it should be subject to a sunset clause after three years of operation. A review should be undertaken to determine the effectiveness of the patent box scheme and whether it should be extended and for how long. Nonetheless, positive growth was observed in the report in regards to government spending on innovation. In 2015–16, the Australian Government spent $9.7 billion on science, research and innovation. Of this, the R&D tax incentive measures amounted to $3.2 billion. Professor Roy Green stated that the R&D tax concession had ‘increased from about 15 percent to about 30 percent’ of the overall research and innovation spend. 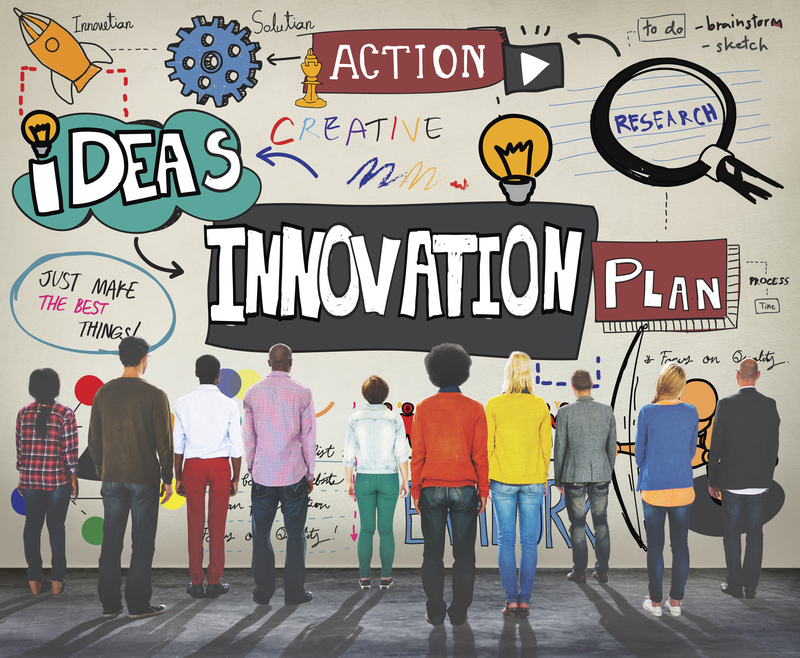 Ultimately, the increased spending on research, as well as the release of the $1.1 billion National Innovation and Science Agenda, indicates that Australia is observing an improved focus on innovation. In the five months since the agenda was laid out, a number of innovation items have already commenced, including the $11 million start-up landing pad initiative, the $6 million pre-schoolers Early Learning STEM Australia (ELSA) initiative, and two new tax incentives to encourage early-stage investment. Moreover, last Tuesday night, the 2016-17 Federal Budget was released, which notably proposed changes to lower the corporate tax rate – among a range of other measures that compliment local R&D activity. Overall, these changes are a positive sign that Australia is transitioning away from the mining boom, to an economy that is more concentrated on innovation, collaboration, science and technology.